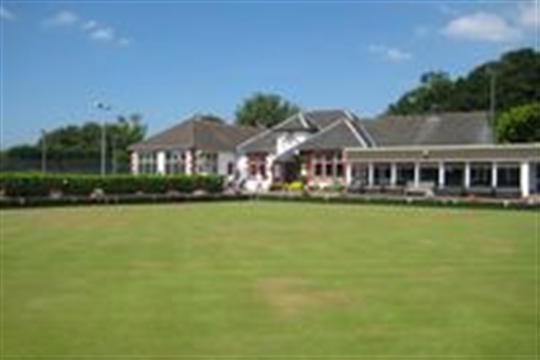 Clarkston Bowling & Tennis Club is a family friendly, accessible club on the Southside of Glasgow. We offer affordable membership for all Adults, Juniors and Families, and provide a wide range of activities as part of this membership. 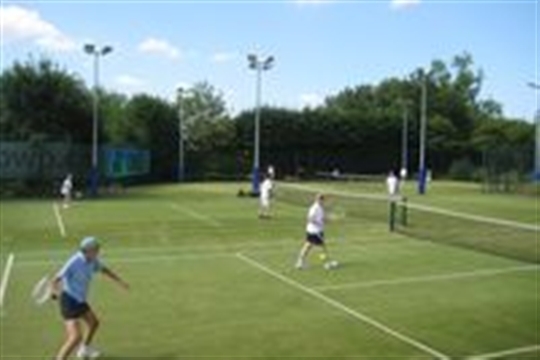 Our Tennis & Bowling sections cater for both social and competitive players of all levels and our qualified club coaches are always pleased to assist new members in learning the sports. Our clubhouse has a Lounge Bar with BT Sport, kitchen area, 2 large halls available for hire, making CB&TC a pleasant place to spend time, both playing and socialising! Interested in Playing? 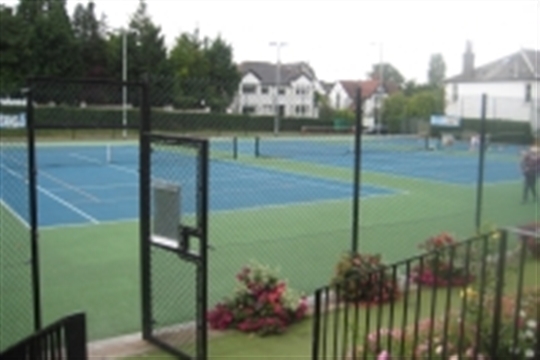 Visit www.clarkstonbtc.org.uk for full information on membership packages and coaching or to get in touch.